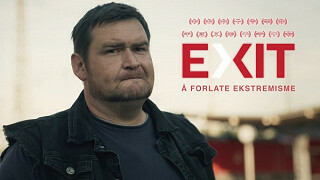 List of cinemas showing today Exit - Å forlate ekstremisme. Choose a cinema and click on it. All showtimes in this cinema will be displayed.